Employers in Massachusetts should start to plan for the new Massachusetts Paid Family Medical Leave Law, which will begin to be implemented in stages starting in July 2019. Spring is officially here and as the warmer weather approaches, many boaters in Massachusetts are looking forward to getting out on the water. Here's 5 top safety tips to keep in mind as you head out with friends and family. 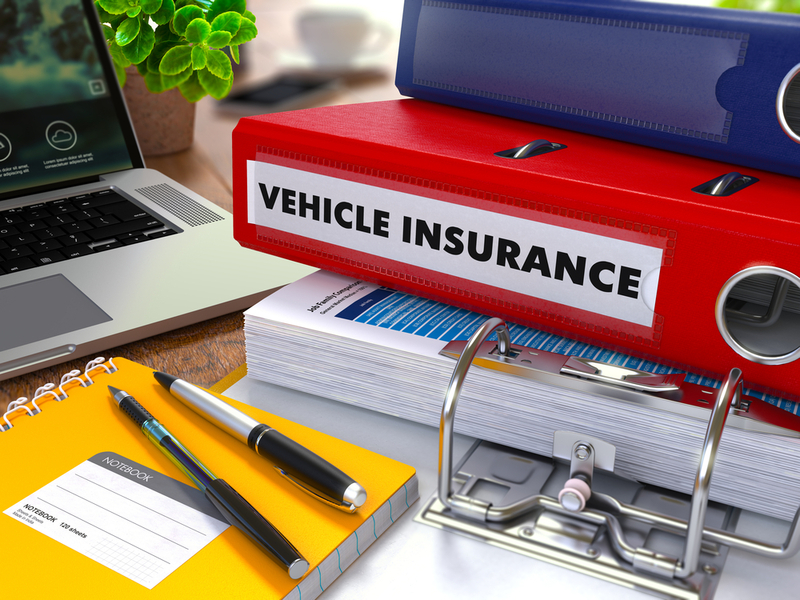 Why are Commercial Auto Insurance Rates Rising? The Massachusetts Association of Insurance Agents (MAIA), is proud to announce that Elliot Whittier Insurance of Danvers and Winthrop has renewed their Five Star Agency Designation. They have been a Five Star Agency since 2015 and continue to demonstrate excellence in the five imperatives associated with the designation: Customer Focus, Management/Leadership, Human Resources, Product & Process and Future Success Initiatives. It is a very select group that has attained this designation; only 26 out of more than 1,500 agencies in Massachusetts hold it. As insurance professionals, it is our job to encourage clients to carry adequate insurance, and to guard against being under-insured. Here is a real-life story we felt was worth sharing. It is a story of why price does matter and how a young family learned this lesson. It's reprinted with permission. A company holiday party can be a great time to bring staff together and celebrate. However with the fallout from #MeToo we should be even more vigilant than ever to take steps to limit risks for everyone. 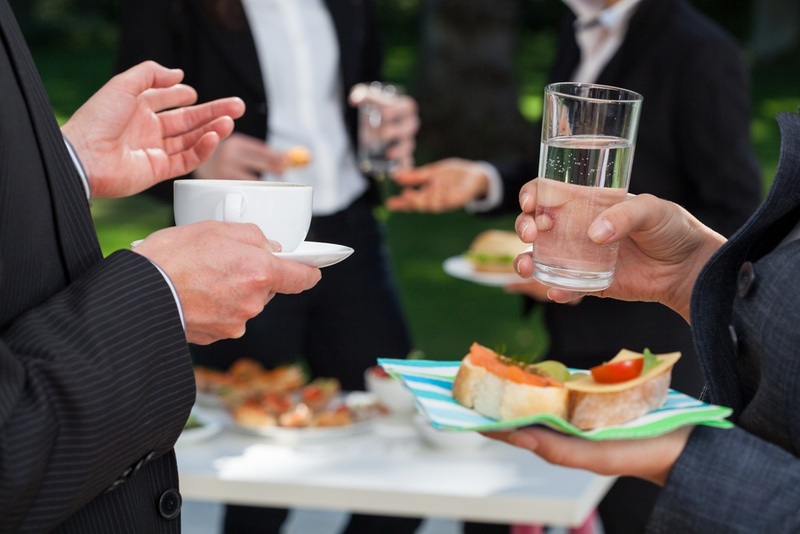 Please check out our article "Tips to Keep Your Company Holiday Party Safe" where we discuss general safety concerns and certain strategies to consider as your party is planned as well as "Harassment in the Workplace in the Age of #MeToo". We are pleased to announce a new savings program from our partner, Safety Insurance. You can say "Thank you" to our service members and save up to 5% on your Safety Car Insurance policy. You can access this discount by making a $50 donation or greater to the Safety Insurance link for Clear Path for Veterans New England at www.safety4vets.com. In doing so, Safety Insurance will reward you with up to a 5% discount on your Massachusetts Personal Auto Insurance Premium. Many are already familiar with our Free Infant & Child Car Seat Check Event. Helping to keep Massachusetts kids safe in their car seats is something we care about. 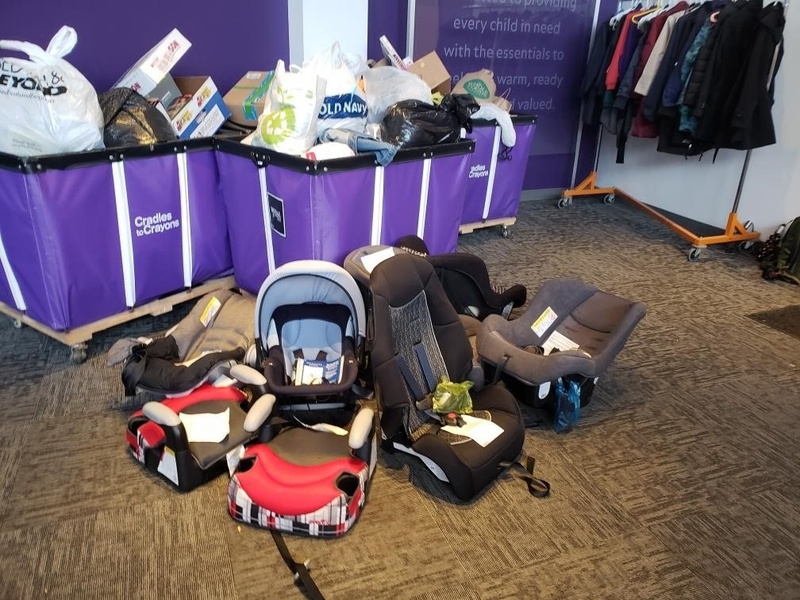 This year we decided to take it one step further, and donate car seats to those that are in need. 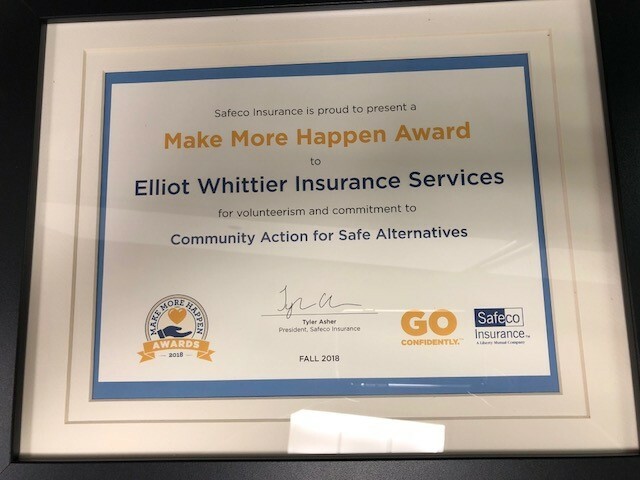 We are extremely honored to announce that Elliot Whittier Insurance was just presented with a Make More Happen Award from Safeco Insurance for volunteerism and commitment to CASA - Community Action for Safe Alternatives. The award will provide CASA with a donation in the amount of $5000.000 from Safeco Insurance. The good news does not stop there as there is a chance to double that amount to $10,000.00 and you can help! Here we go again. 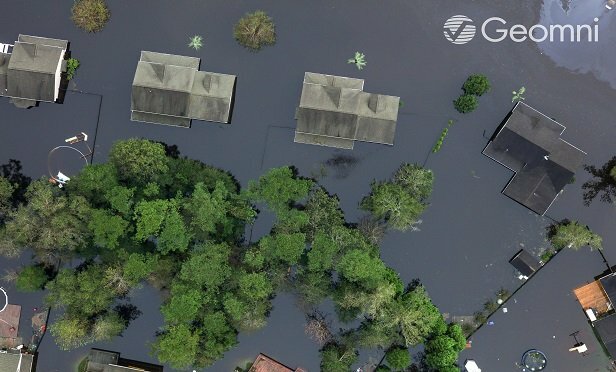 Florence, a major hurricane, has hit our shores and the primary cause of damage to property is flooding. Once again, the stories in the media explain what we know to be true - that the standard home insurance policy does not cover for losses due to flood. For that you need a separate flood policy.